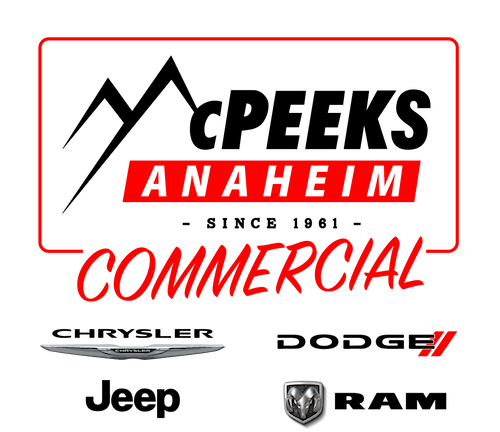 Looking for Ram trucks and commercial vehicles in Anaheim? McPeek’s CDJR has a variety of commercial trucks, cargo vans and box trucks available for your fleet. If you need commercial vehicle services, we have factory trained technicians and heavy duty lifts ready to get the job done! Our Anaheim team will answer your questions regarding which chassis and body would best serve the type of work you do and handle the equipment you carry every day. They are unsurpassed experts at building the truck you need. Anything you want, they can build it! 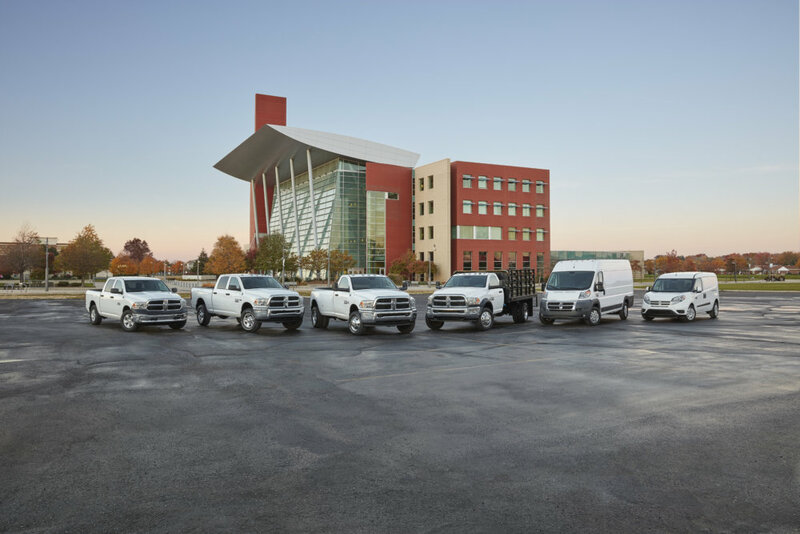 New, Cargo Vans to Pick-Ups, from Box Trucks to Landscape Dumps; no truck is too big or too small! McPeek’s CDJR has you covered; call us today! McPeek’s CDJR is ready to service your box van, truck or commercial vehicle. Our factory trained technicians and commercial lifts allow us to offer professional commercial vehicle services other dealerships can't! Call us at (877) 271-7417 or schedule a service appointment online when you need diesel inspections, medium series truck inspections, or just heavy-duty lifts for scheduled fleet maintenance.